Junying has been working with many companies in the United States, Australia and Canada for ten years. Junying can manufacture 1 to 1000 pieces of complicated parts within 3 days. 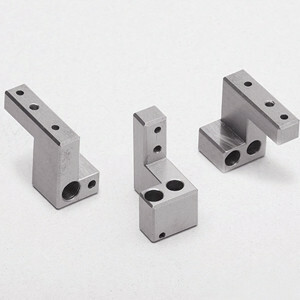 Junying can deliver your custom metal parts through DHL.UPS.FEDEX within 3 days. 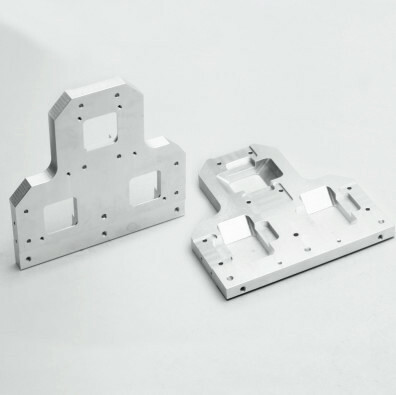 We provide many custom machining, stamping and die casting metal parts for 16 years, Junying has carefully implemented each regulation in management details in accordance with ISO. 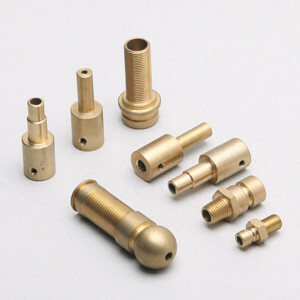 Therefore, metal parts offered by Junying has high quality. We have specialized in metal parts processing for 16 years and can manufacture metal parts according to customers' requirements. 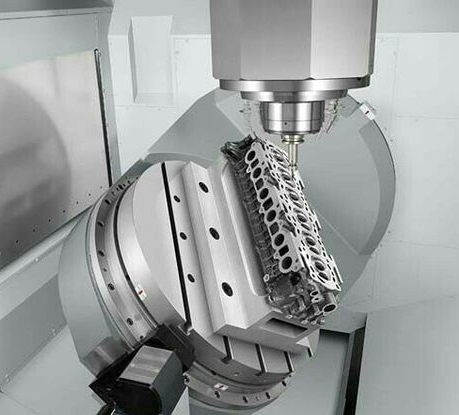 We have advanced manufacturing equipment. In addition, we also provide inspection service and after-sales service, ensuring that our products can have the best performance in application. We strive 100% satisfaction. Compared with other suppliers, Junying can provide lower factory price for our metal part products, which can help you save money. 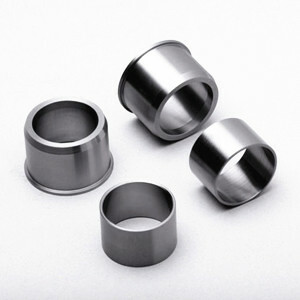 Junying Metal Manufacturing Co., Limited is a professional manufacturer that specializes in metal parts manufacturing, machining, stamping, die casting, mold making, MIM and assembling services. 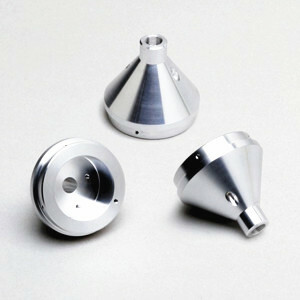 Junying Metal Manufacturing has developed high-level manufacturing technique in production fields of machining, stamping, zinc alloy die casting, aluminum alloy die casting and aluminum alloy die forging and has accumulated rich design and manufacturing experience in industries such as IT case and cabinet, intelligent terminal equipment, building hardware and precision lock accessories after 16 years of development. Junying has invested a lot in quality and production environment. In 2007, We passed the quality system review of SGS Company and received the first "ISO9000" certificate. In 2016, we passed the environment system review of SGS Company and received "ISO14000" certificate. Junying has carefully implemented each regulation in management details in accordance with ISO, and fully guaranteed the product quality and customer satisfaction. Following a corporate culture of "Making Employees and Customers Satisfied", Junying has gathered a lot of excellent talents. Now Junying has 55 technical R&D professionals, 50 quality control specialists, 60 production line technicians, over 400 director workers. This excellent team has made Junying became better and better on product design, delivery speed and customer satisfaction. If you choose Junying, you will choose win-win cooperation. 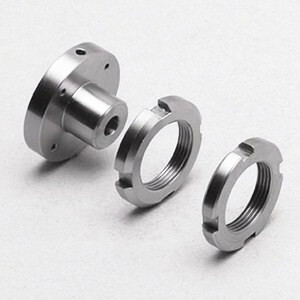 Junying Metal Fabrication Company is the top metal parts manufacturer in China, providing precision metal parts OEM & custom manufacturing services with high quality and competitive price. Junying is an ideal partner for small amount of metal parts fabrication, machining, stamping, casting, welding, assembling, etc. Junying has rich manufacturing experience in auto,lock, machinery, fire fighting equipment, cabinet, computer, television and door handle fields. Adress: #3, Changfu Road, Ludong, Humen, Dongguan, Guangdong, 523935, P. R. China. Adress: 394 McGuinness Blvd, Brooklyn, New York 11222.